The Namur Cancer Research Pole gathers scientific and clinical researchers engaged in different aspects of cancer research, from fundamental research to clinical studies. Cell and organelle biology, radiobiology, molecular cancer biology, gene expression, virus-induced cancers and medicinal chemistry are among the key competences found at the UNamur in the field of cancer research. Innovative and ambitious projects are developed thanks to the participation of clinicians involved in oncology and anti-cancer treatment at the CHU UCL Namur. One of the major challenges in cancer research is to better understand and overcome cancer resistance to conventional treatments, such as chemotherapy and/or radiation therapy, but also to targeted therapies. 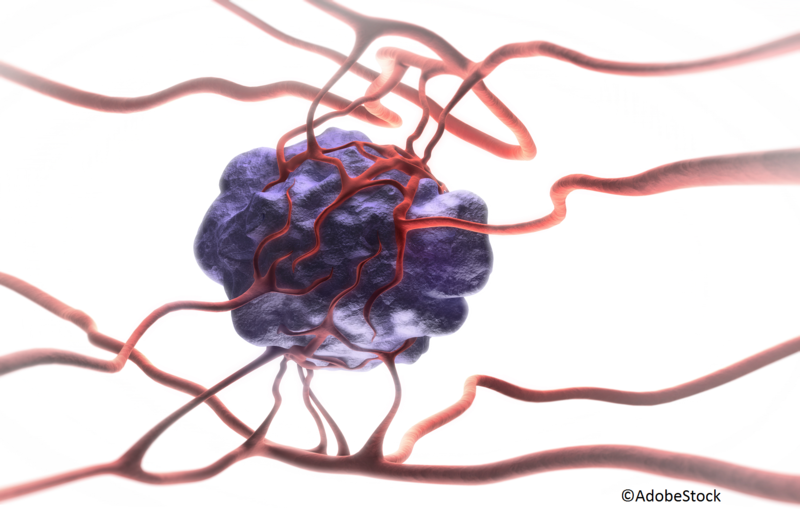 The Cancer Research Pole therefore supports research on the mechanisms underlying cancer cell resistance, the identification of new targets, and the development of new drugs or alternative strategies to treat resistant cancers. Understanding the mechanisms behind cancer development and metastasis is another goal of the NARILIS cancer research pole.